NOXy® is a complementary solution of Grupa Azoty, offering AdBlue®1 in the highest quality. AdBlue® is a liquid chemical product which is non-toxic, odourless and colorless, safe on-site and friendly to the environment. High quality and purity of the product are required at both the production process and during transport and storage. All surfaces in direct contact with AdBlue® should be free of all foreign matter (oil, fuel, detergent) and solid particles. 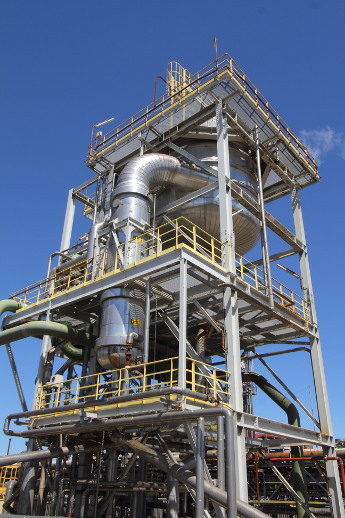 Our experience from several years of production and direct supply of 32.5% aqueous urea solution to customers from all market segments is the guarantor of the highest quality delivered by the US product, as well as timely deliveries under complex contracts and customer service at the highest professional level. We are able to provide our customers with fully efficient logistics, unquestionable compliance with the criteria of the ISO 22241 standard (as evidenced by a quality certificate obtained) and highest quality of our products. AdBlue® is a chemical product that fully corresponds to the current emission standards (Euro V and Euro VI). We are able to satisfy the steadily growing demand for our product – both in Poland and in foreign markets. Operating in such a broad range is made possible by both the unique potential, the continually enriched experience in the production and the supervision of the supply chain and the logistics processes as well as the knowledge that we have gained within Grupa Azoty. 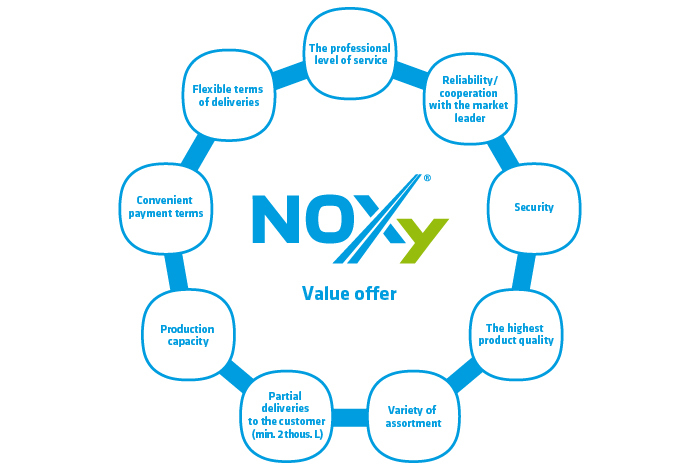 Along with the product NOXy®, Grupa Azoty and its cooperating Authorized Distributors provide information and technical support from the experts.